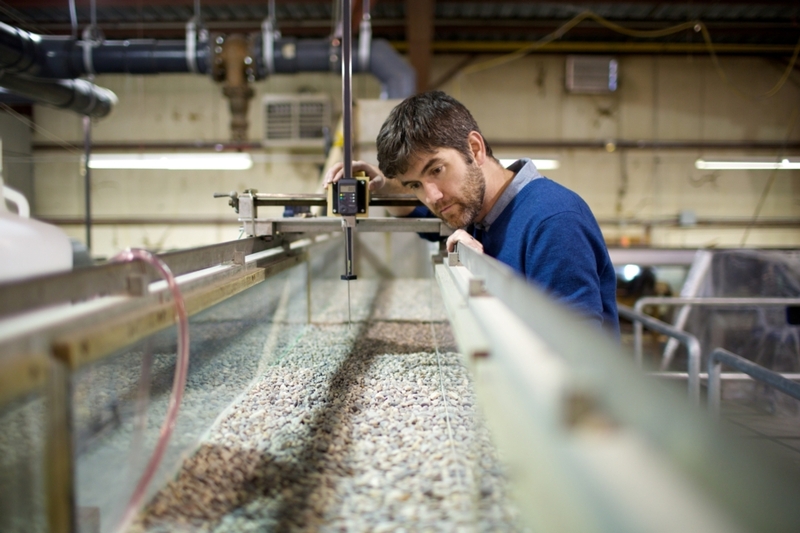 The Beaty Water Research Centre is located in a new state-of-the-art facility at Queen’s University in Kingston, Ontario. The Centre’s strategic network of field facilities includes the Queen’s Biological Station, the Kennedy Field Station, the Tay River Groundwater Network, and the Loyalist Township Constructed Wetland. 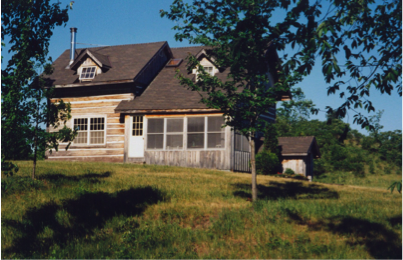 The Queen's University Biological Station (QUBS) is one of the premier scientific field stations in Canada. For almost 70 years, researchers and students have gathered at QUBS to conduct leading-edge research and participate in courses spanning ecology, evolution, conservation, geography, and environmental science. 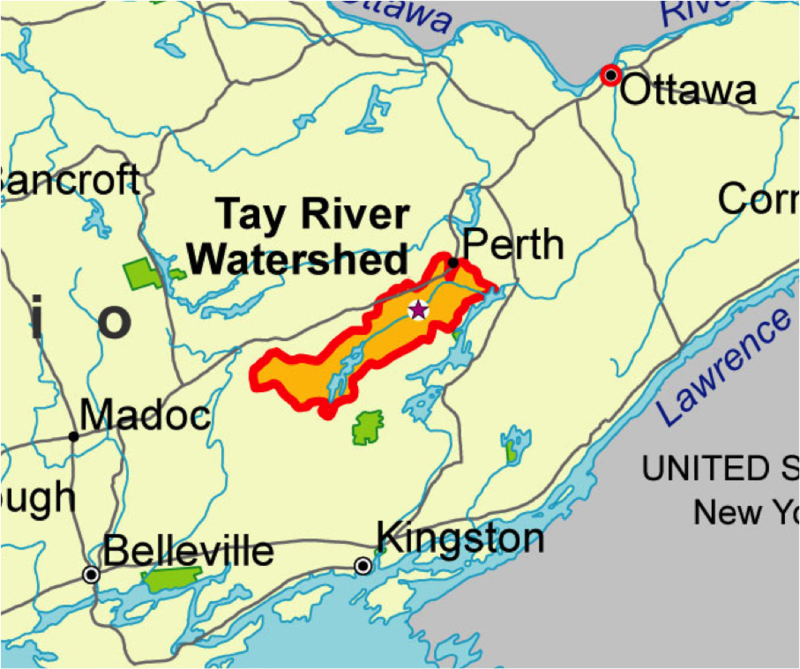 The Tay River Field Site is located near Perth, Ontario, and is a tributary of the UNESCO Heritage Rideau Canal System. The Tay River watershed contains a variety of natural and anthropogenic stressors which are the subject to research and education a Queen's. The Field Site contains comprehensive groundwater instrumentation, weather stations and has been extensively mapped. The Kennedy Field Station is a 200 acre scientific station near Tamsworth, Ontario. It is situated in a sensitive geological setting and is part of the Salmon River Watershed, a tributary of the Great Lakes. The Station is a result of a Queen's Alumni donation, and has become a valued teaching and research site for students and faculty. 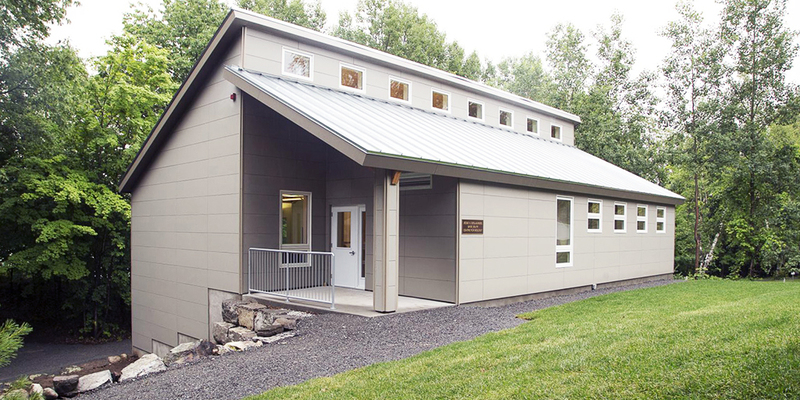 The Kennedy Field Station will feature enhancements that will allow student to participate in hand-on, field-intensive courses at the undergraduate and graduate levels. The Kennedy station is ideal for water research and education due to a naturalized riverfront, existing environmental instruments, a water control structure and a variety of soil and physical features. Built in the late 1960s, the 1750m2 Queen's Coastal Engineering Laboratory (QCEL), operated by the Department of Civil Engieering, is the largest hydraulics laboratory in Canada. Located at West Campus, it houses three 45m long wave flumes, a large wave basin, three river simualtor flumes, a rotaing fluids table, 20m3 landslide flume and two other water channels. The QCEL is a state-of-the-art facility for fundamental and applied research as well as teaching in a broad range of water areas, and especially in the fields of River Engineering, Lake Dynamics, Coastal Engineering, Water Supply Systems, and Landslides. 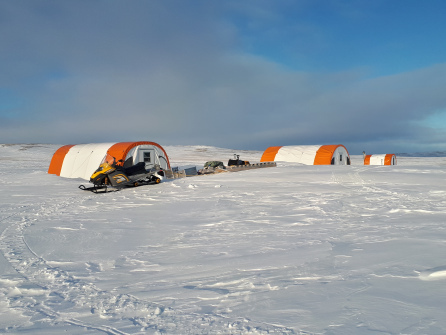 The Cape Bounty Arctic Watershed, the most comprehensive hydrological research facility in Arctic Canada, is located on the south-central coast of Melville Island, Nunavut. The Island is uninhabited except for the summer months (May-August), when a research group is in camp. This research program utilizes an integrated interdisciplinary approach to determine the primary processes within permafrost watersheds and identify their cumulative effects on vegetation and downstream rivers and lakes at multiple spatial and temporal scales. The field program closely coordinates research in order to model watershed-biogeochemistry in changing permafrost landscapes.